Click the "Schedule A Test NOW" button and receive your test registration/donor pass via email and proceed directly to the testing center. Tell us where you want to receive your copy of Reasonable Suspicion - A Guide For Workplace Supervisors. Accredited Drug Testing Inc. provides secure and safe processing of your order using Authorize.net Secure Checkout. Local Drug and Alcohol Testing Centers within minutes of your home or office. No appointment necessary. Testing locations are open for DOT and NON-DOT testing. Same Day Service! 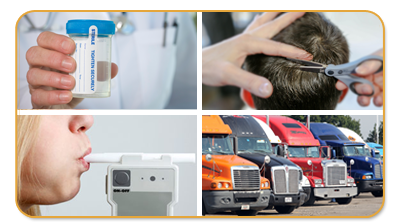 We are Certified to provide DOT Drug and Alcohol Testing, Consortium Membership, Supervisor Training, Physicals and Drug policy development which complies with all of Part 40 of DOT regulations. 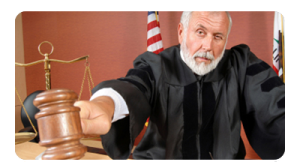 Accredited Drug Testing provides Drug, Alcohol and DNA testing for all legal proceedings including Court Ordered, Probation, Child Custody, Litigation and other Government required tests. We come to you! 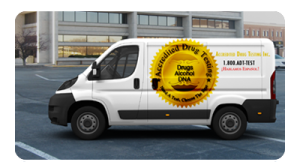 Accredited Drug Testing Inc. provides on-site mobile drug testing services where an ADT drug testing specialist travels to your location 24 hours a day, 7 days a week. Complete management of a drug and alcohol testing program which includes: Scheduling, Random Selection, All Required Record Keeping, Supervisor training and Certified Laboratory and MRO. 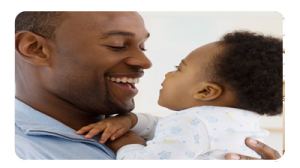 Paternity or Immigration, Court Ordered Proceedings, Child Custody Matters, or You Just Need To Know. Laboratory analysis and confidential results which will comply with every legal standard. 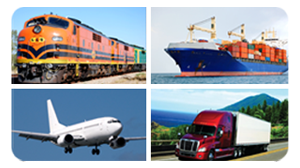 Thank You for visiting our website and inquiring about the services offered by our company. 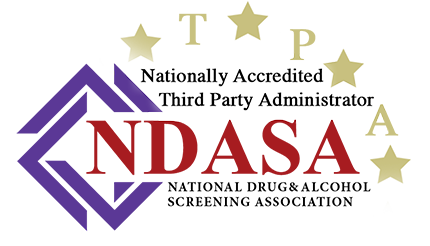 Accredited Drug Testing Inc. (ADT) is a nationwide company specializing in Drug, Alcohol, DNA testing. DOT Physicals and Background Checks. 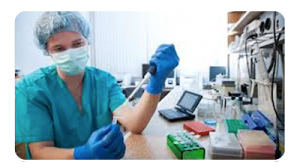 Tests are administered utilizing urine, oral/ saliva, hair follicle, blood and breath alcohol. ADT provides full service Drug Free Work Place programs to small, medium and large companies, and drug testing services to individuals as needed. With over 20 years of experience, the staff at ADT is certified and trained in all Drug, Alcohol, and DNA testing procedures including DOT regulated businesses. With Drug Testing Centers and affiliated collection facilities throughout the United States, Accredited Drug Testing Inc. is your one stop shopping source for pre-employment, random, reasonable suspicion, and post-accident testing provided in a courteous, cost effective, and confidential manner. A drug test is a technical analysis of a biological specimen such as urine, hair, blood, breath, finger nail and oral fluid/saliva. Drug test screening groups commonly used are a 5 panel, 10 panel and 12 panel drug test,(panels specify how many drugs will be screened) however customized screening can be analyzed for drugs such as opiates, bath salts, synthetic cannabinoids and a wide range of prescription drugs. Accredited Drug Testing also provides customized drug testing for synthetic marijuana, Ketamine, spice, kratom, bath salts and various opioids including Fentanyl, Oxycodone, Vicodin, Percocet, and others. Prescription drugs can be screened including Adderall, Ritalin, and Suboxone with levels reflecting usage. Providing exceptional customer service and being available when you need us, is our Number One Priority and we look forward to serving the needs of our clients. US Coast Guard Drug Testing Requirements What Is The New DOT Drug Test? Need A Test, Choose The Best!